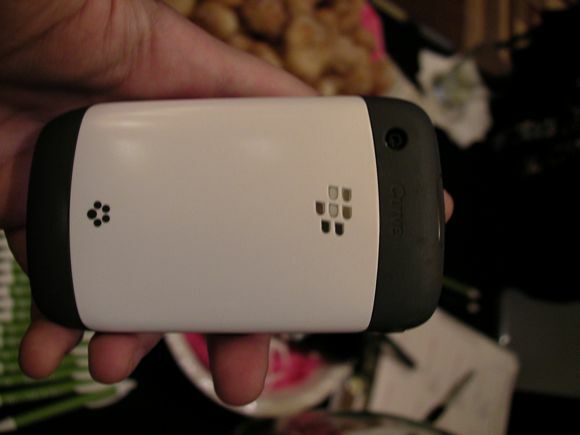 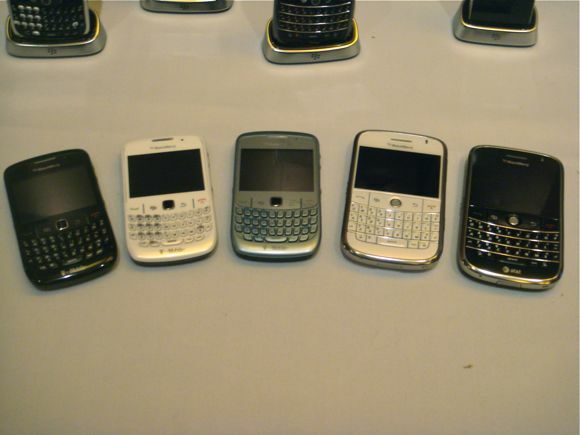 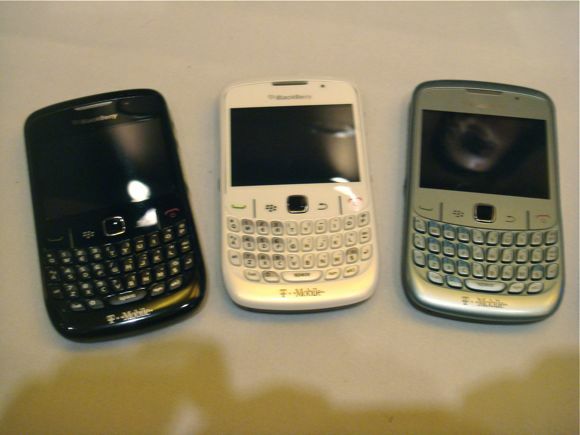 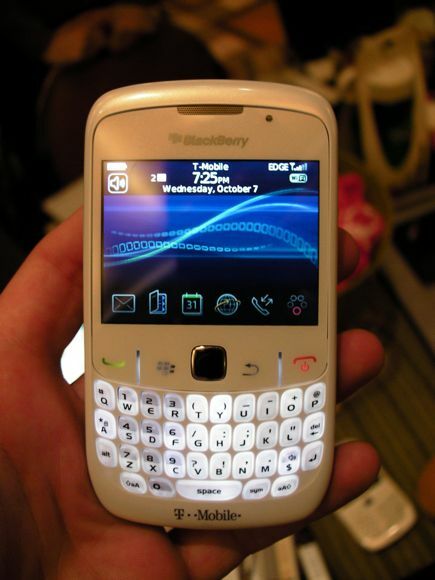 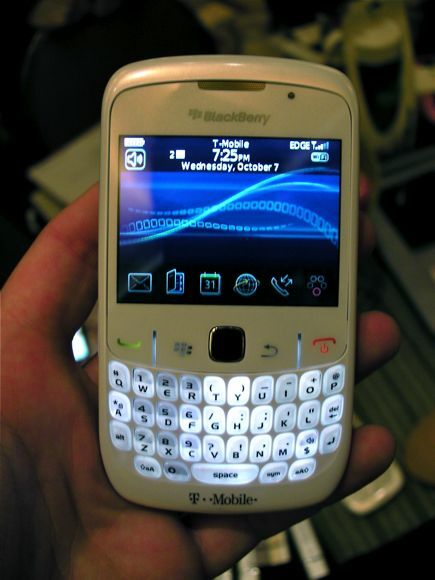 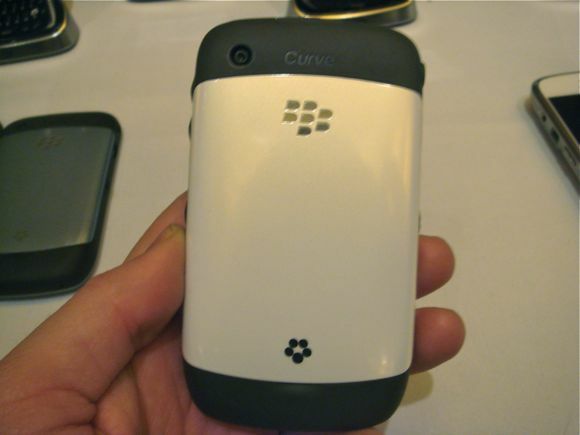 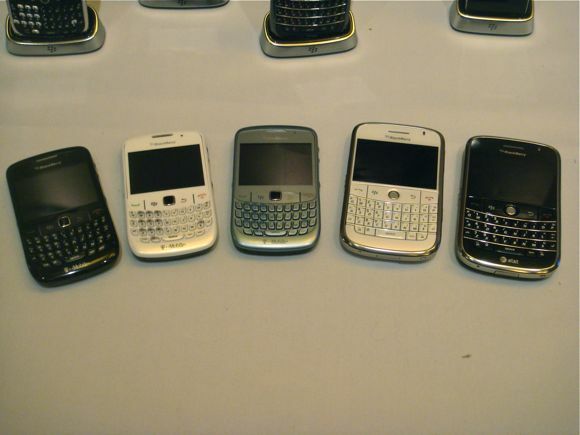 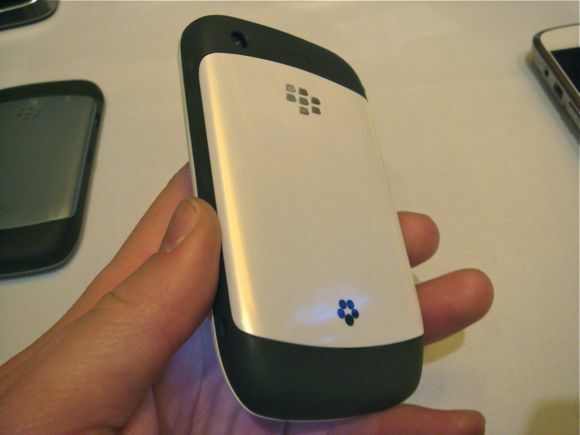 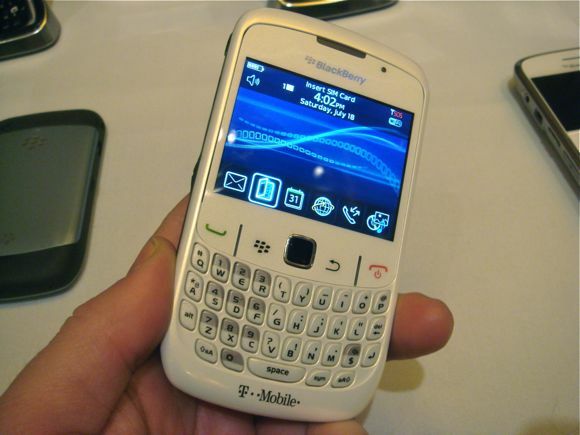 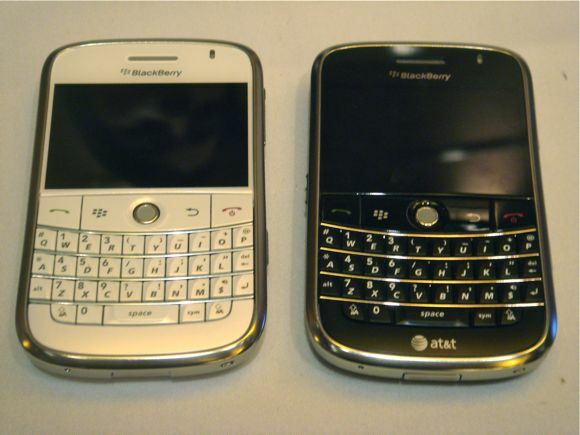 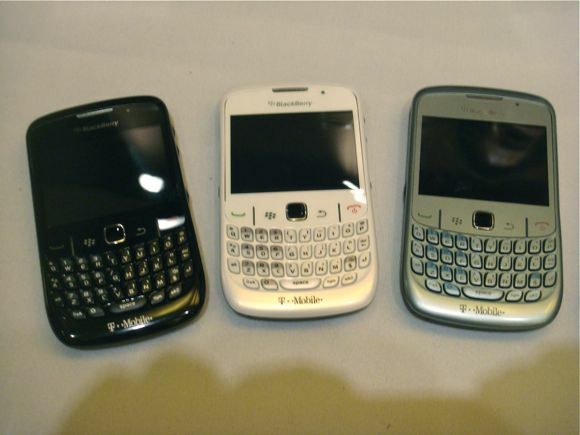 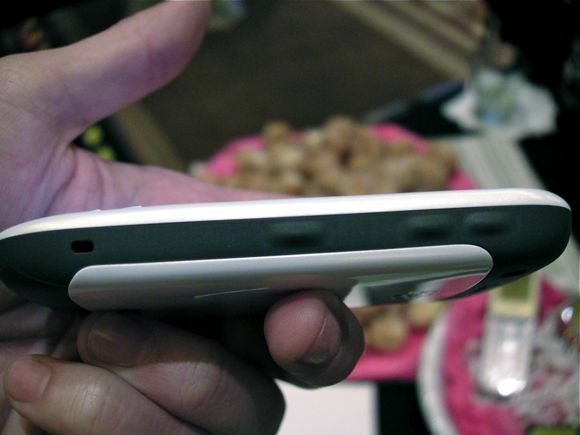 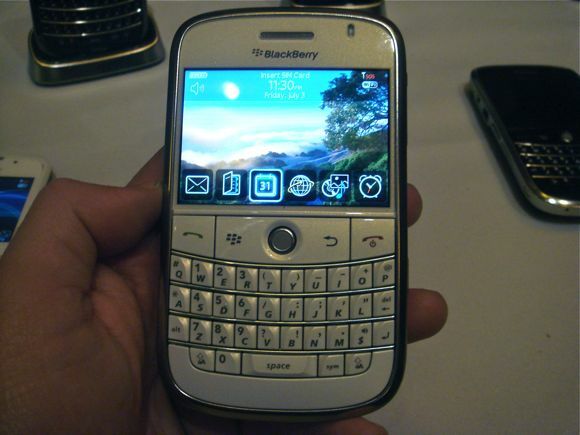 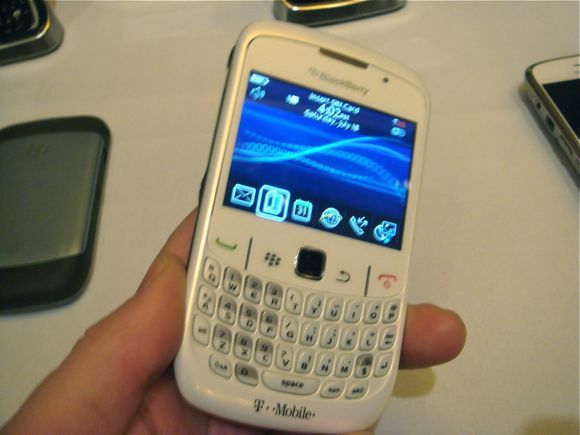 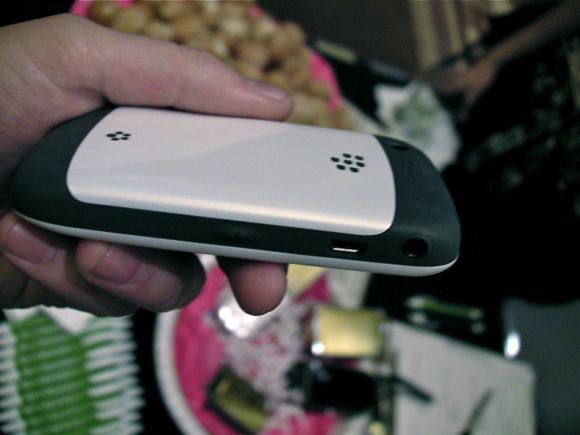 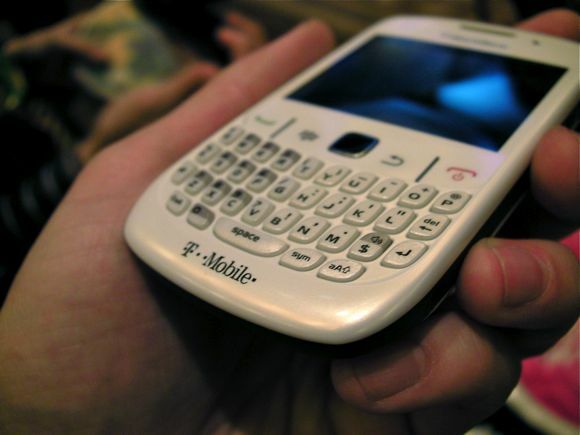 CTIA 2009: Hands-On Photos of the BlackBerry Bold 9000 and BlackBerry Curve 8520 in WHITE! 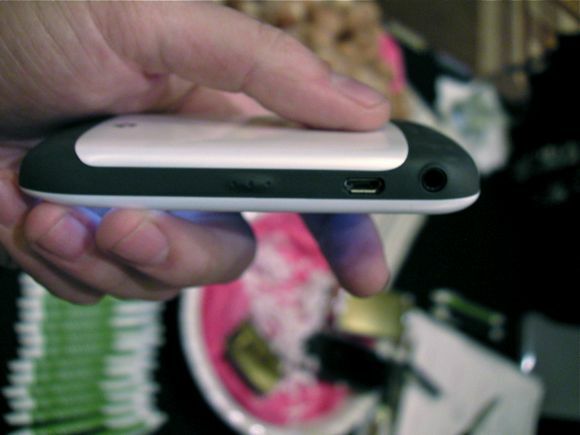 As far as wireless conferences go, CTIA Wireless I.T. 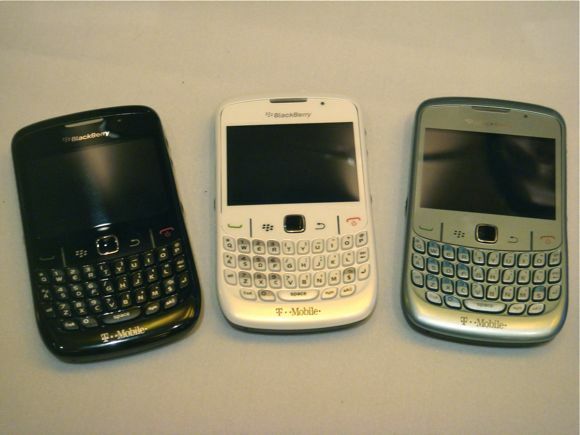 & Entertainment 2009 has been a quiet event, both in terms of corporate attendance and big announcements. 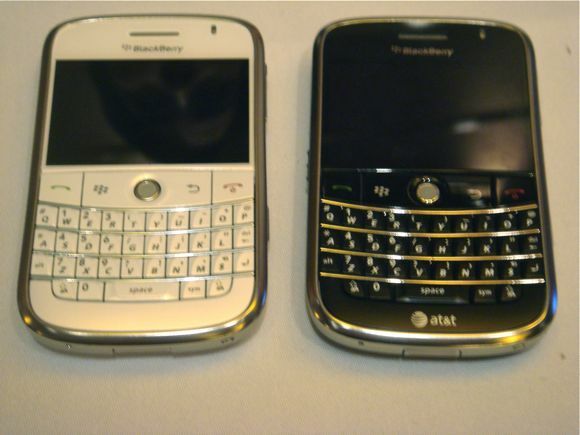 I was pretty pumped to see BlackBerry set up at the Mobile Focus event Wednesday night, however, where they had on hand both the BlackBerry Bold 9000 and BlackBerry Curve 8520 in white. 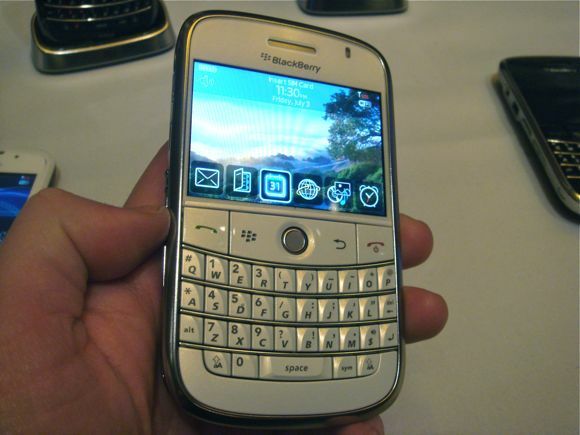 I'm not sure what it is about BlackBerry Smartphones in white, but I gotta say I just absolutely love them. 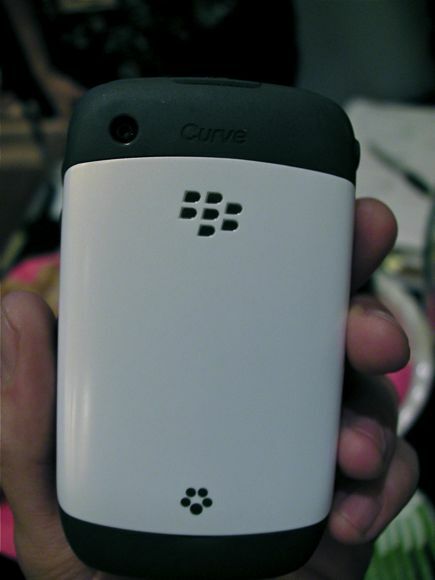 The white BlackBerry Curve 8520 is now available on T-Mobile's website, and the word on the white Bold is that AT&T will get it just after the middle of the month (was told 18th but that's a Sunday?). 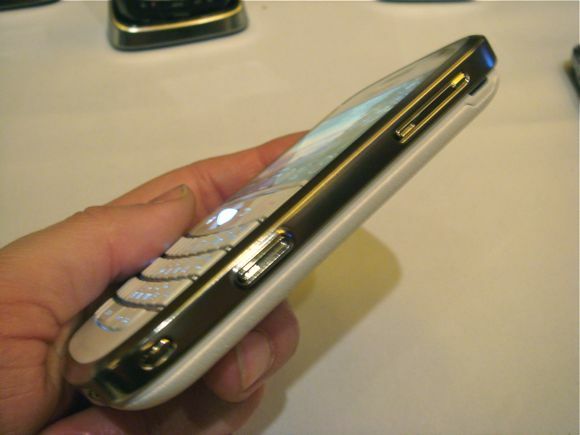 Don't go walking into your local AT&T store asking to buy it just yet though - the other word we're hearing is that this one is going to be an online-only sort of deal, straight through AT&T's website. 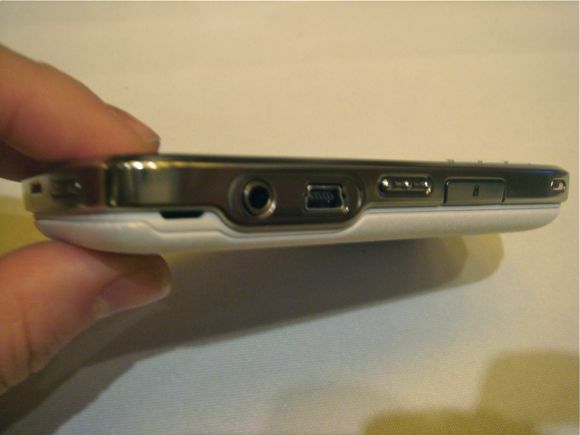 We'll keep you updated as we hear more. 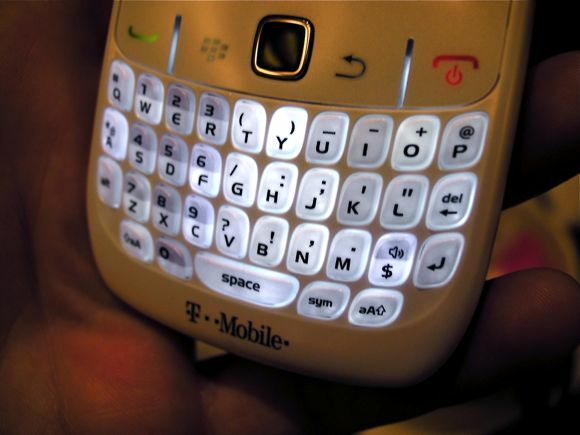 The white Bold is really slick though. 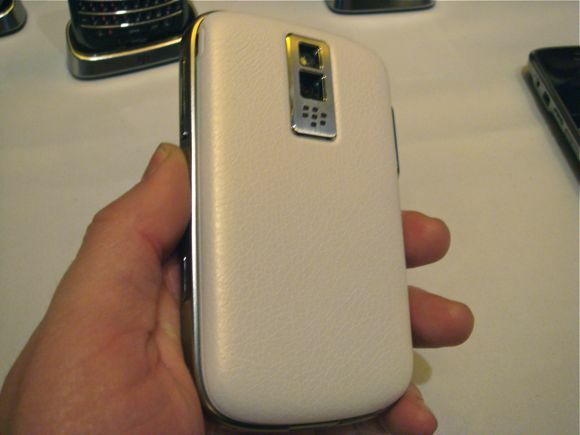 I've gotta get my hands on one of these to keep for sure. 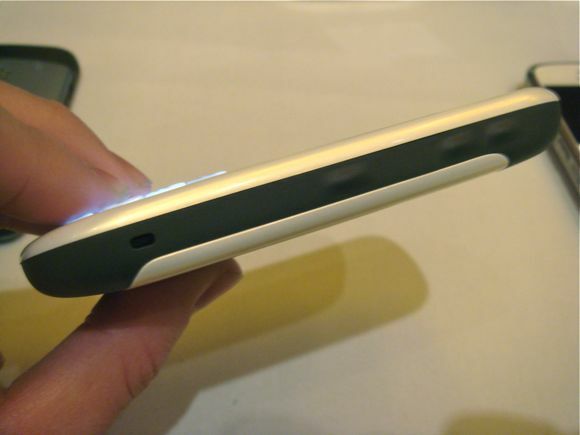 There are a bunch more photos below, so scroll down and take a browse.